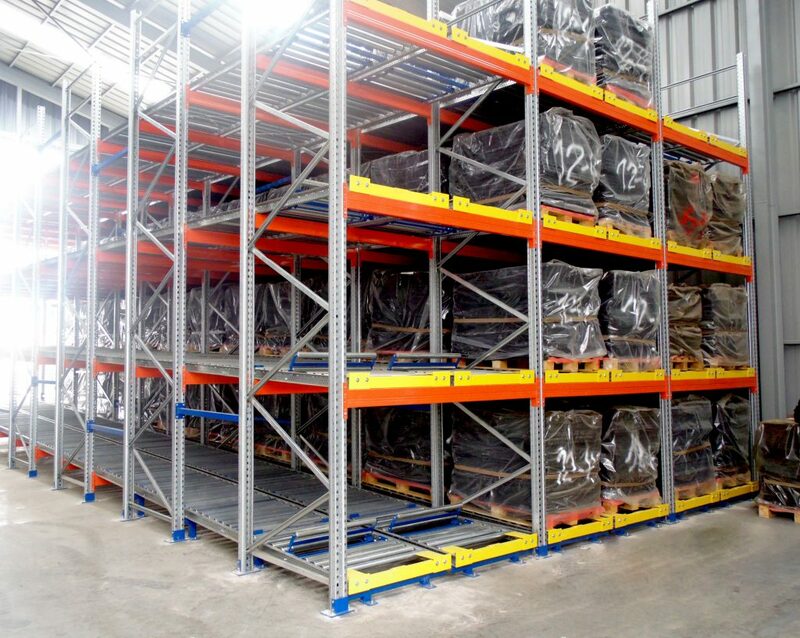 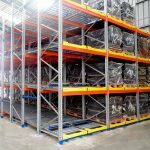 AR Live Pallet Racking - Bristol Storage Equipment Ltd. 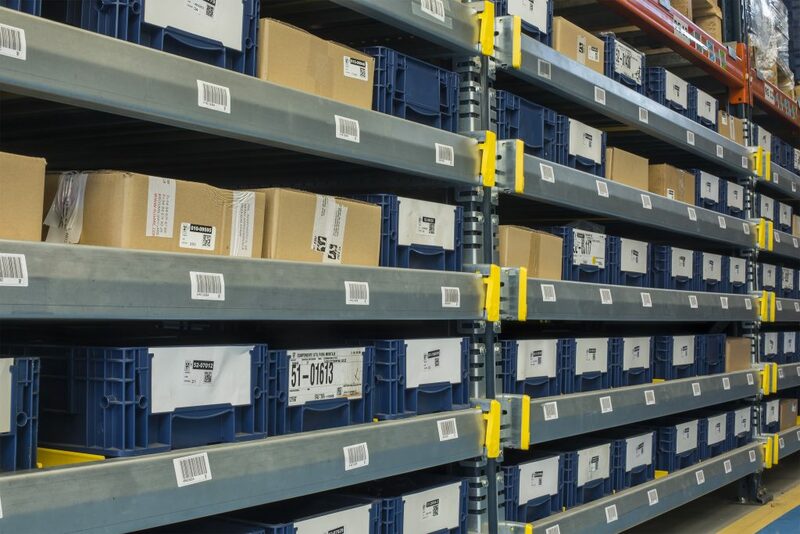 Working on a First in Last Out basis, this system is perfect for businesses with high stock turnover of bulk product. 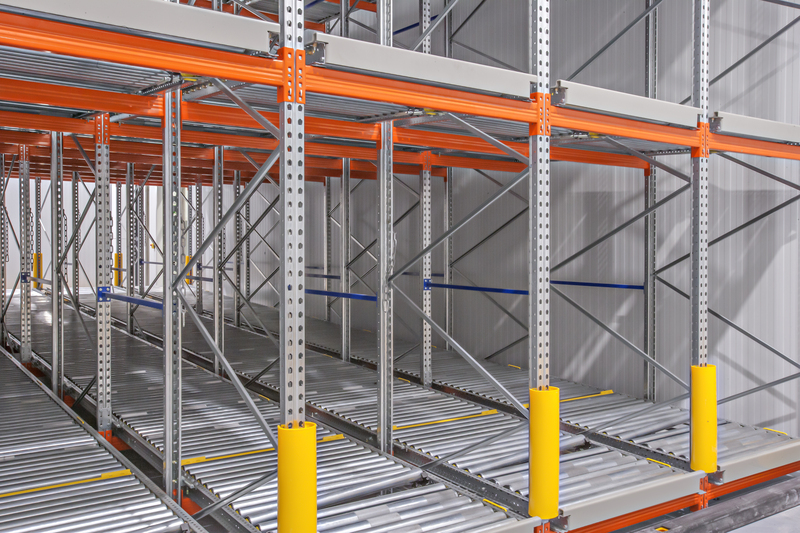 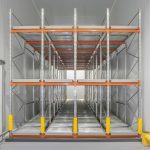 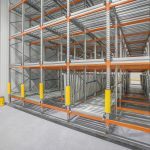 AR Racking say this storage system is ideal for warehouses where there is high stock turnover that needs to be controlled while battling with the need to space save. 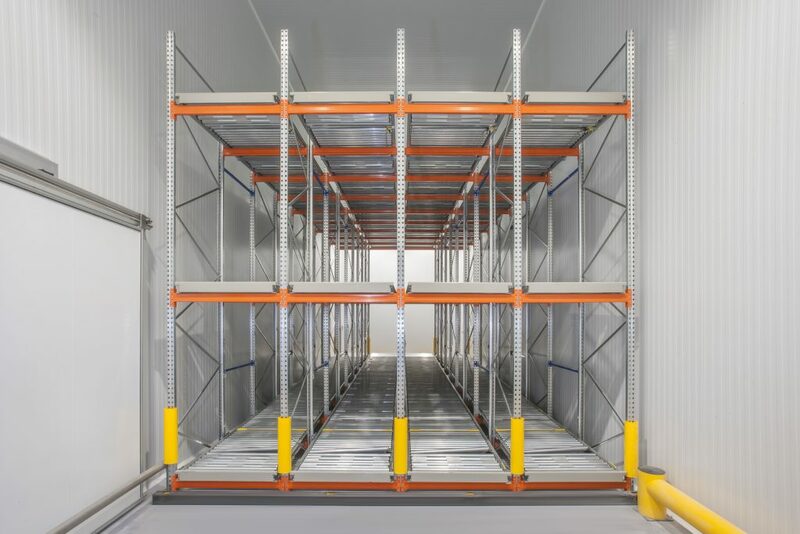 Gravity Fed - Used for the FIFO system (First In, First Out), this means the good are loaded at the opposite end to where they are unloaded, the good move within the racks thanks to the inclined roller system. 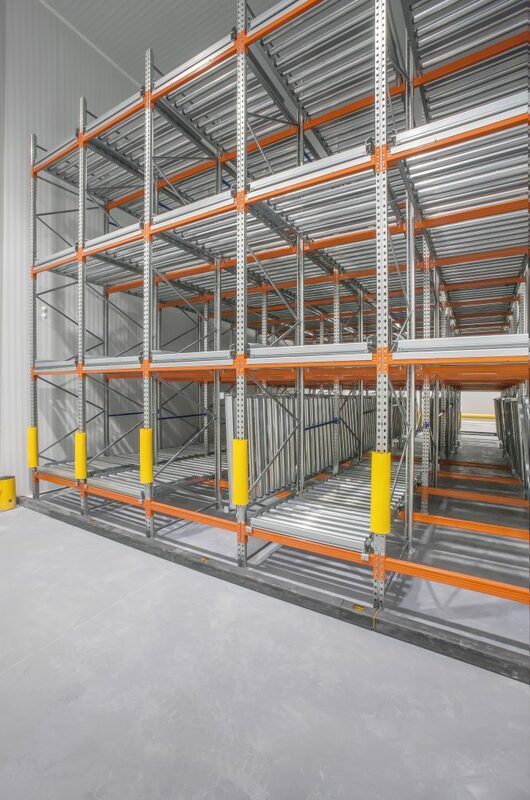 Push-back - Mostly used for the LIFO system (Last In, First Out); this system has one loading and unloading point. 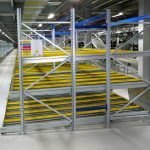 The palletised goods are stored by pushing the previous pallets towards the back and move forward again for unloading thanks to the inclining rollers. 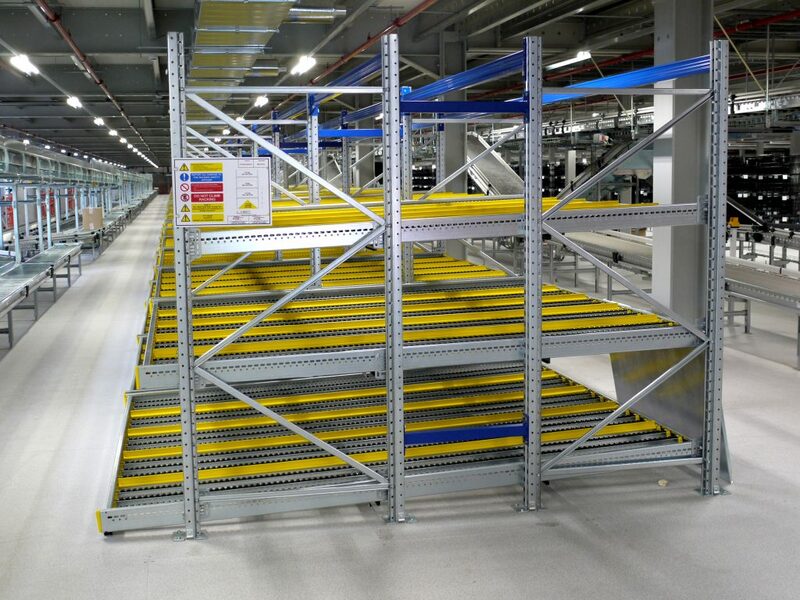 If it’s AR’s Push Back Racking that you need more information on, then contact us via email [email protected] or use our live chat function to speak to one of our experts instantly.